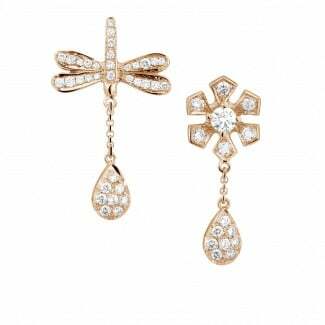 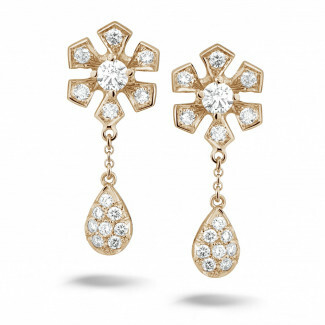 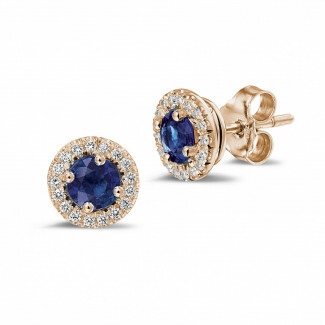 Be the centre of attention with our red gold earrings adorned with diamonds. 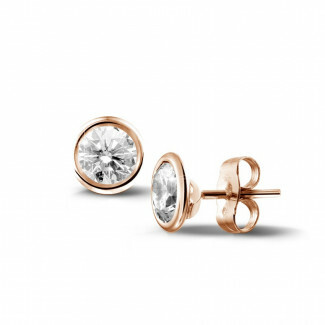 Red gold adds a touch of originality and femininity to your look. 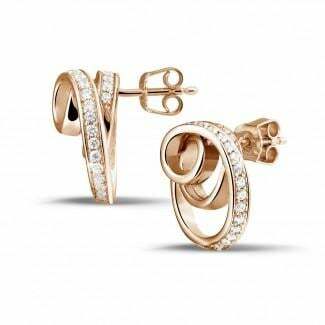 Our earrings are handcrafted using only high quality red gold and are offered at the best price/quality ratio possible. 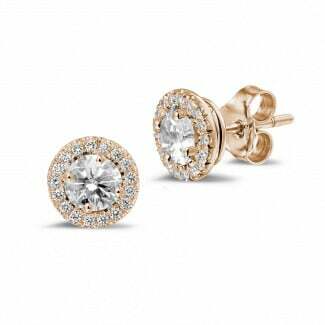 BAUNAT can also offer you diamond earrings in white gold, platinum or yellow gold.